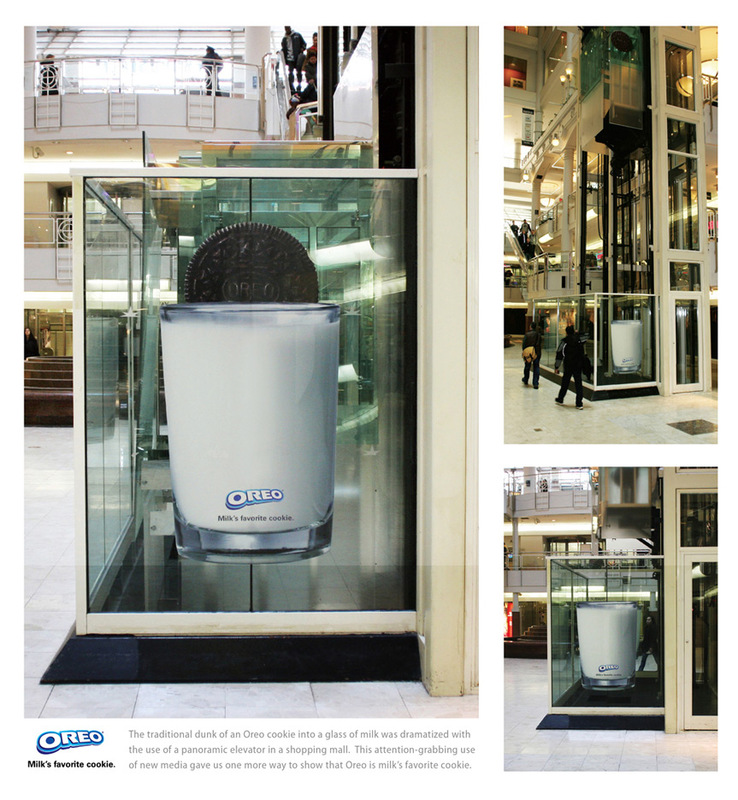 When web user become more and more ad blind, and traditional ways of advertising getting fail - Advertising companies trying to find new and unique concept to advertise their clients products to minimize the ad blindness. 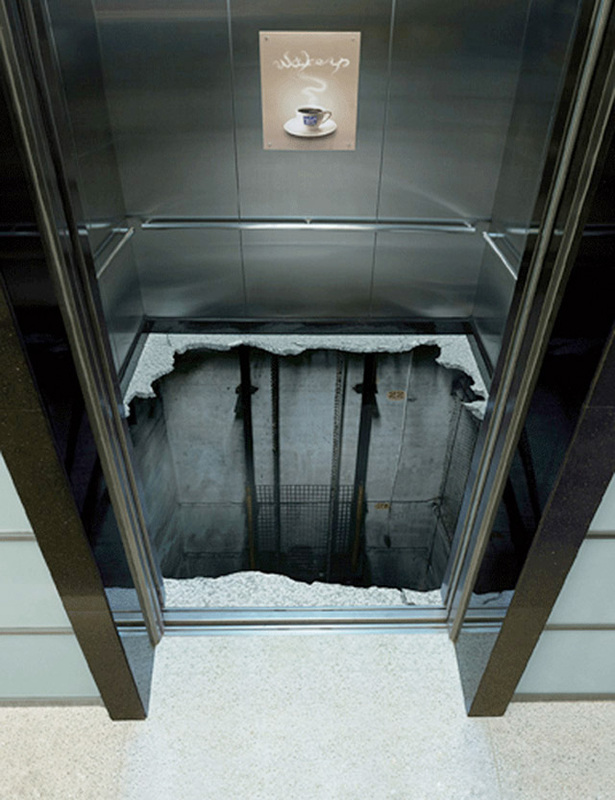 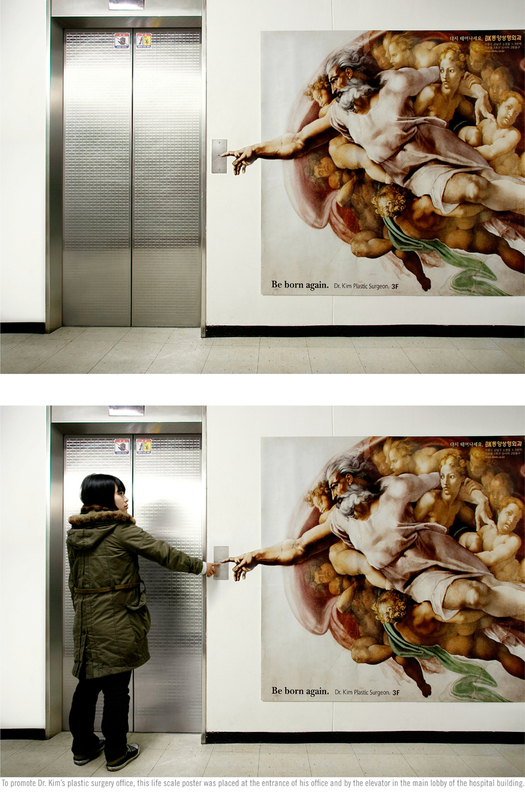 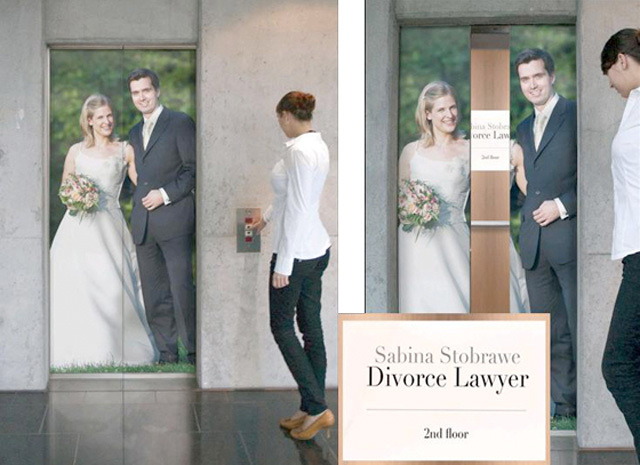 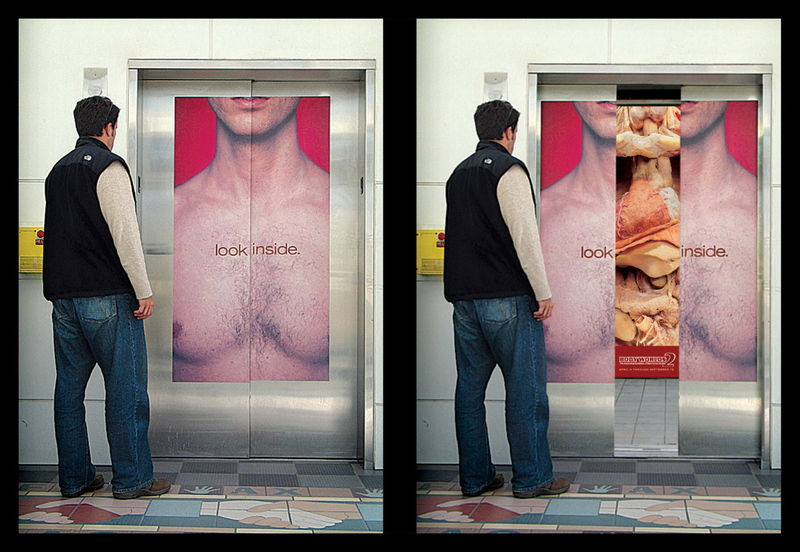 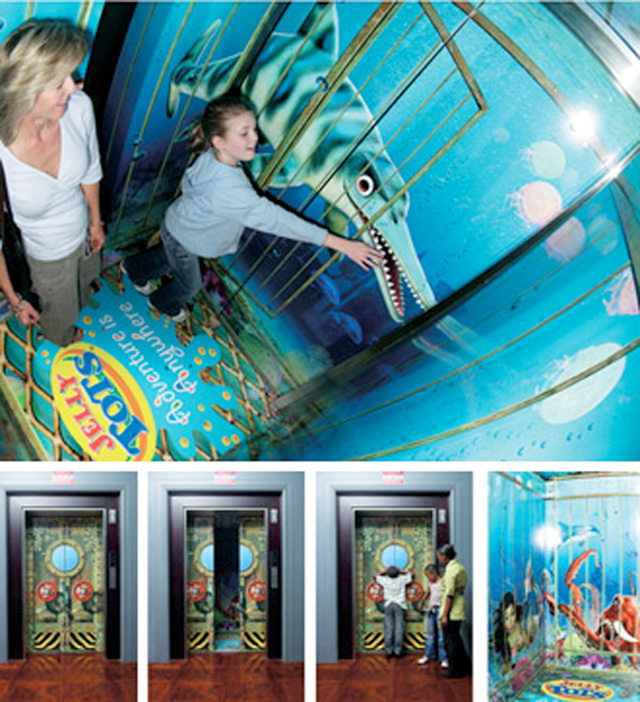 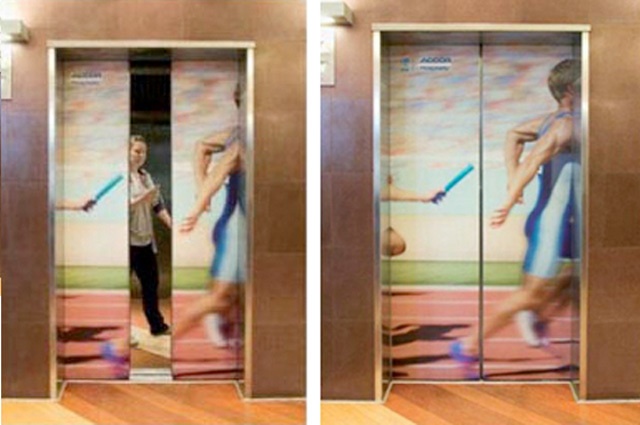 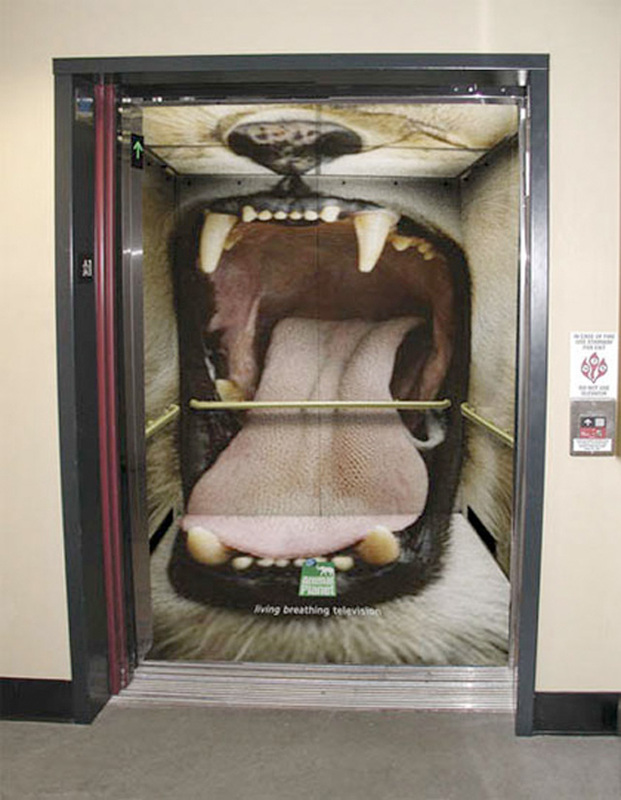 A good example could be elevator advertising. 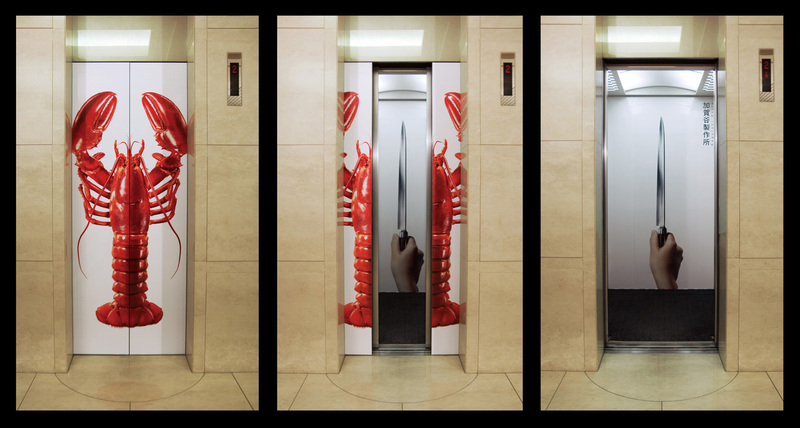 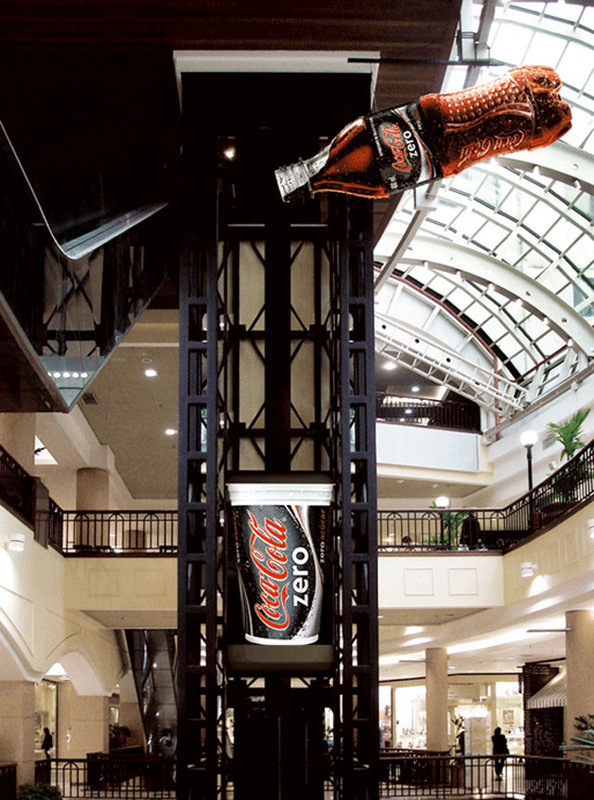 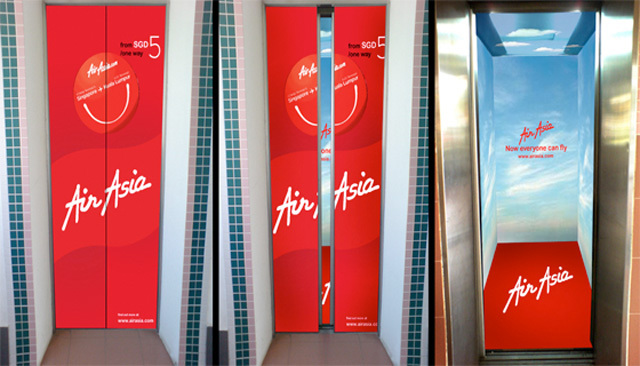 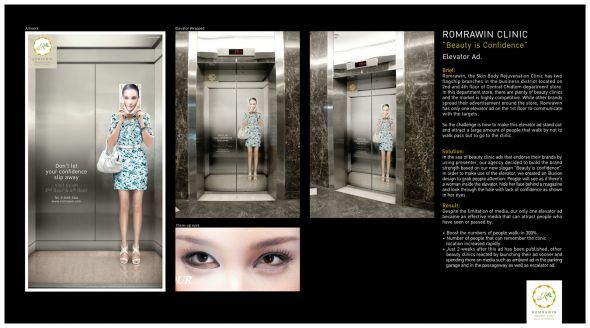 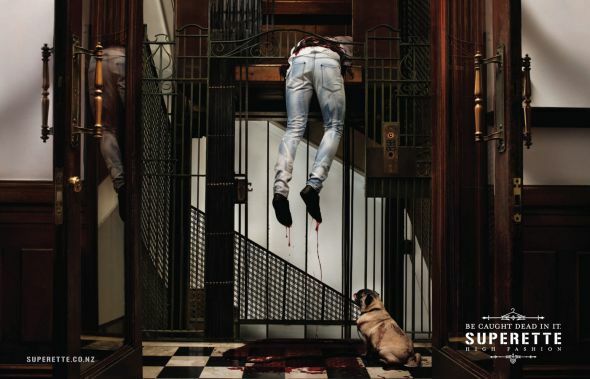 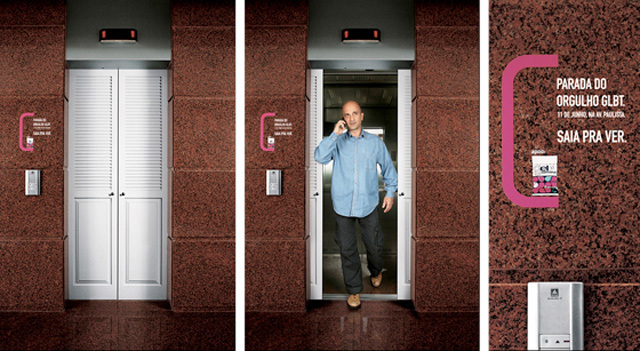 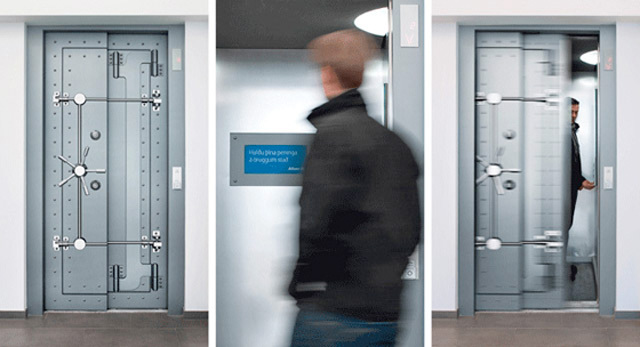 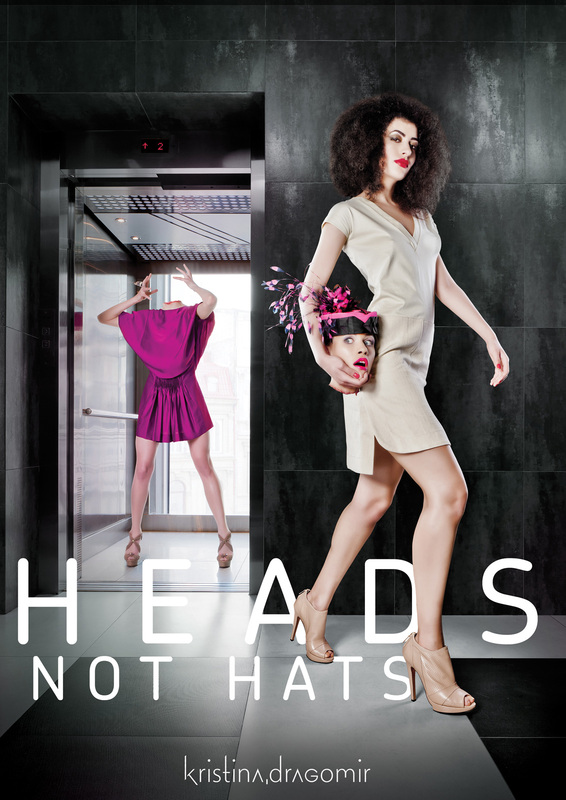 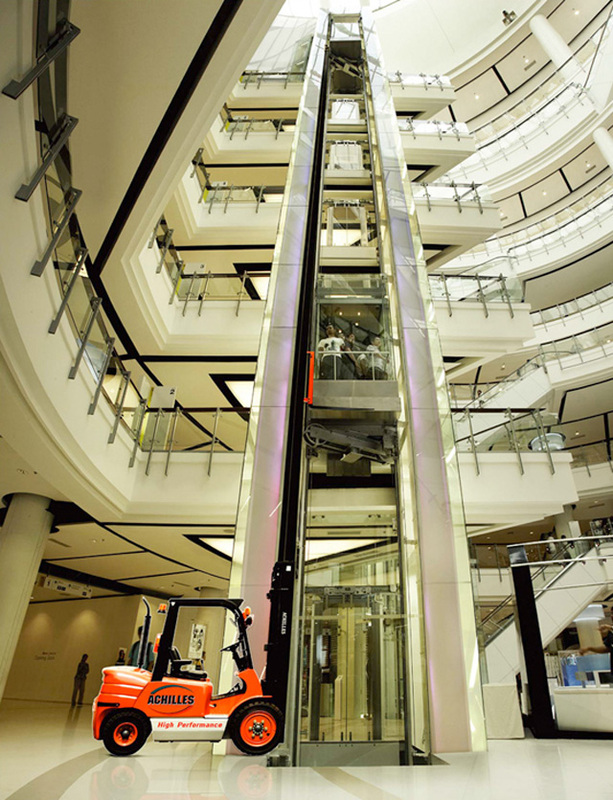 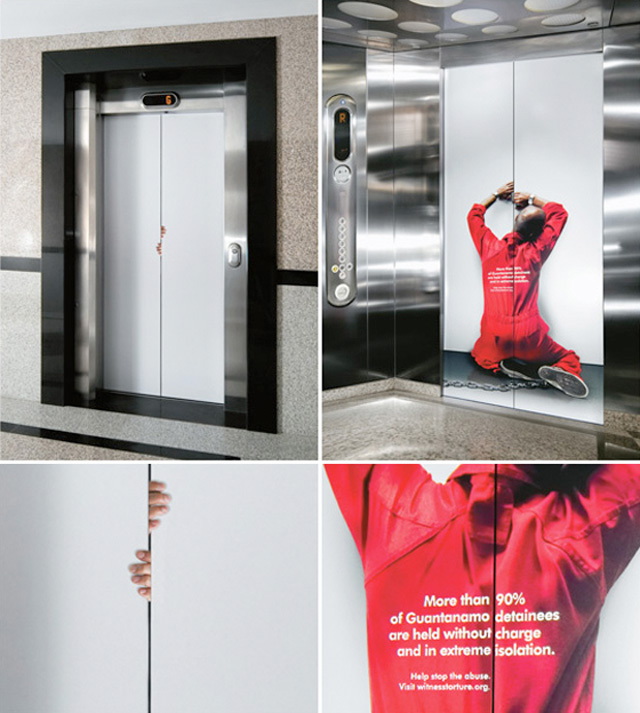 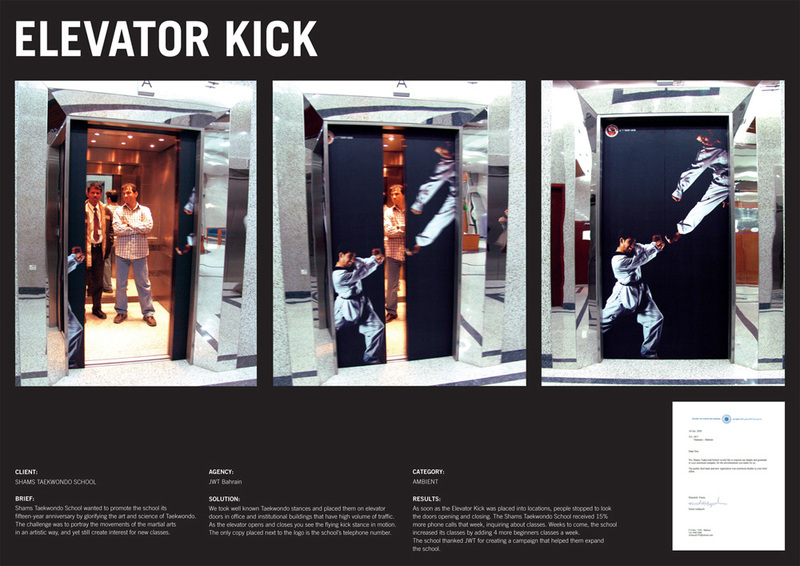 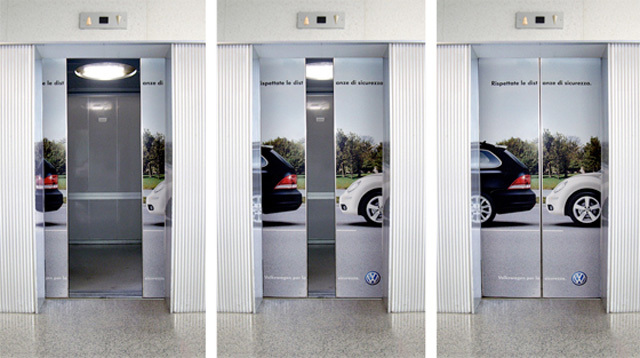 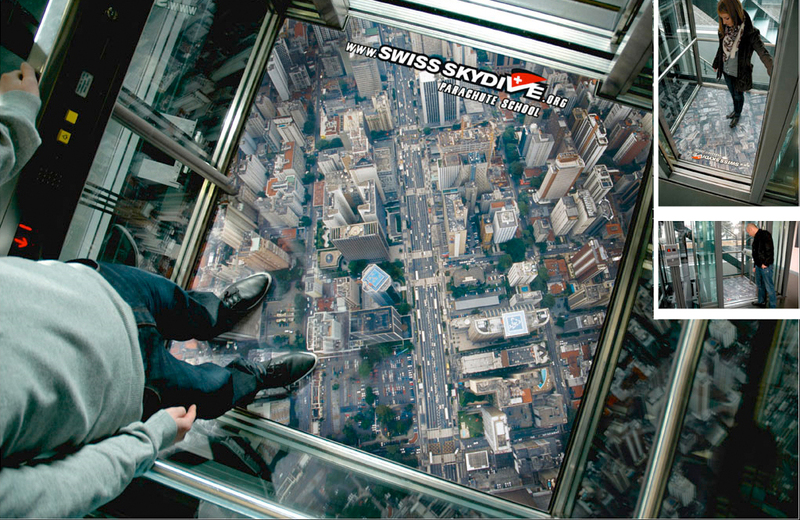 Here is Top 30 Creative Elevator Advertisements that look very promising and beautifully placed on various Elevator, which use by thousands of people daily.